I just picked up my 3rd car from MB Nanuet and couldn’t be happier. Butch Fonacier is a very professional and friendly salesman who has helped me out with all 3 cars. He is very knowledgeable and is the one to go to if you’re looking for a new car. Butch and Wilhelm Jansen got me the exact car that I went in looking for. Thanks John Geraci for the advice and assistance in buying the AMG GT. John was informative, knowledgable, accommodating - and importantly a pleasure to deal with. Made the decision to buy the car an easy one. First time at this dealer. Arrived in the afternoon to take a look, traded in my CLS550 and drove away that day with the AMG GT. 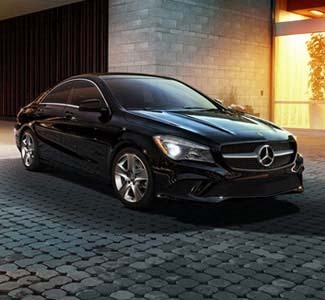 Every dealership touts their customer service, but at Mercedes-Benz of Nanuet, it truly goes unparalleled in the area serving Bergen, Rockland and Orange Counties. That’s because customer service comes first and foremost in everything we do. Our sales team works closely with our guests to determine exactly what they want and need in a luxury vehicle. 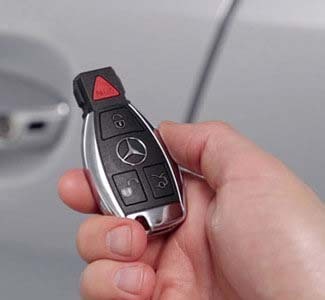 This involves walking them through the new Mercedes-Benz lineup we have in stock, browsing our certified pre-owned models, and taking a look at our variety of used cars. We promise to provide all the information and tools needed to make an informed purchase. After you make a choice, our finance team will step in to arrange a loan or lease that fits your budget, and our service team will be here to support you for years down the road. 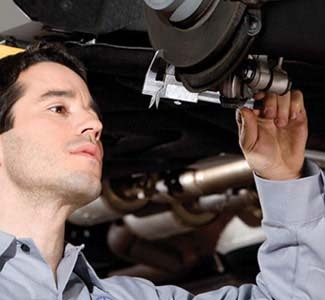 Our trained and certified technicians can handle any maintenance or repair you bring our way, and every job is completed with authentic Mercedes-Benz parts to keep your vehicle in optimal condition. What’s more, we keep a well-equipped fleet of complimentary loaner cars for our customers to ensure you’re never left stranded when service is involved, and we proudly offer complimentary car washes whenever you’d like one. 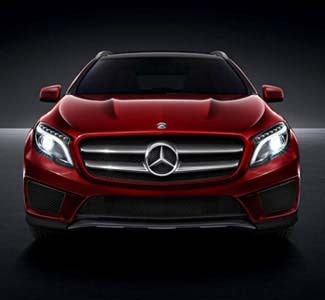 At Mercedes-Benz of Nanuet, It’s Not Business—It’s Personal®! We want you to walk away utterly content with your purchase or service, no matter what. Come see for yourself at 99 Route 304 in Nanuet, NY, and get in touch if we can help you out beforehand. We look forward to exceeding your expectations!